On Sale! Regular price $35, now $17.50! The All-Glowing Creme Highlighter Stick by Au Naturale is both light reflective and sheer. 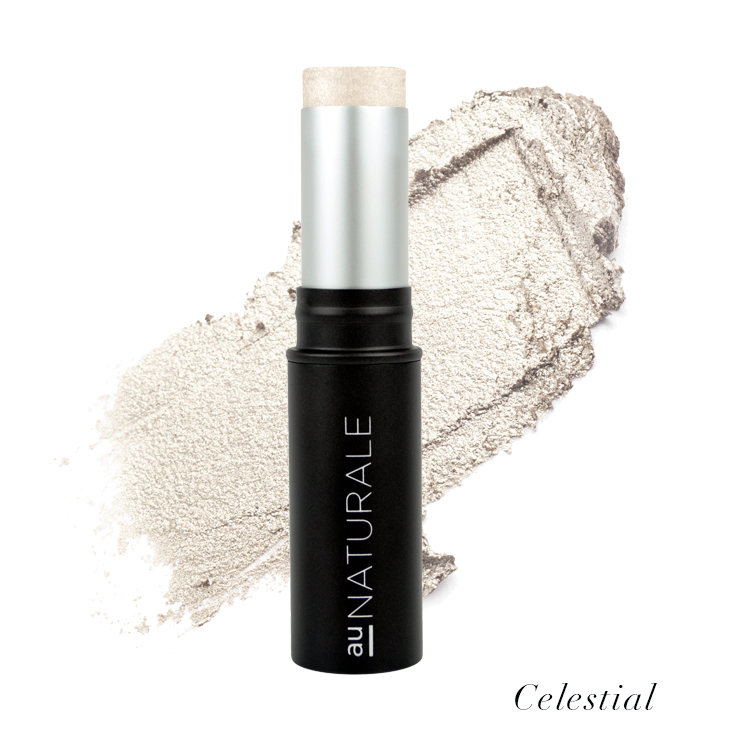 Apply it where light would naturally strike you to give your skin a touch of radiant looking glow.